This issue marks a real landmark – it’s the first to go on sale over the counter at newsagents throughout the country. 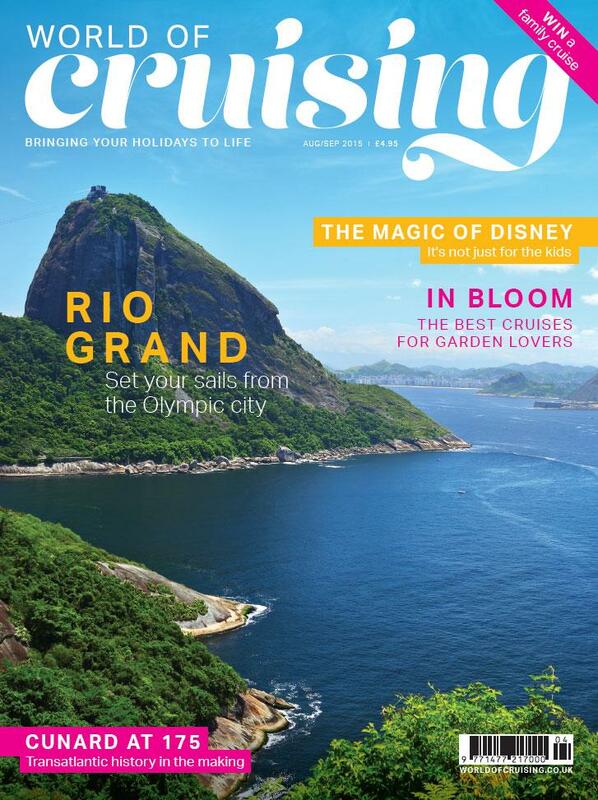 The leading- and longest-established – magazine in the UK dedicated to cruise holidays is reaching out to a new audience. New readers will find a host of features to help them choose the right cruise holiday and to keep them entertained before they next go to sea. Our army – or should that be navy? – of regulars will find a new design to take us further forward. If this is the first chance you have had to see World of Cruising, then I wish you a warm welcome aboard. We’d love you to become a regular reader – click here to subscribe today.